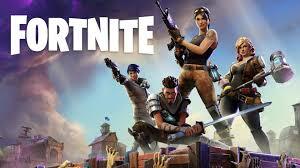 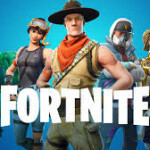 - Fortnite Battle Royale: a free-to-play battle royal game where up to 100 players fight to be the last person standing and Fortnite Creative, where players are given complete freedom to create worlds and battle arenas. 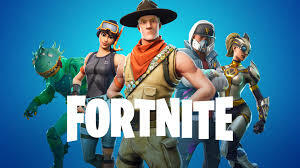 Fortnite is available only for Windows , PlayStation 4 and Xbox One. 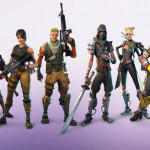 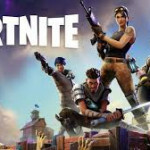 While the first two games have been successful for Epic Games, Fortnite Battle Royal became a resounding success, drawing in more than 125 million players in less than a year and earning hundreds of millions of dollars per month, and since has been a cultural phenomenon. 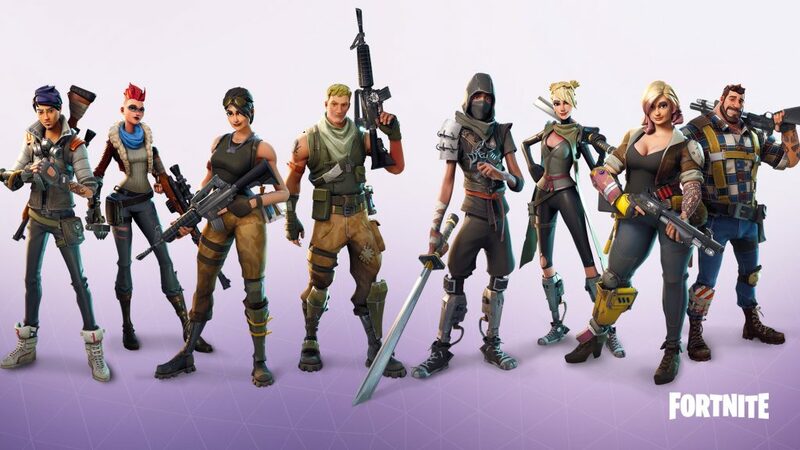 Finally, epic games organizes tournaments with big money prizes. 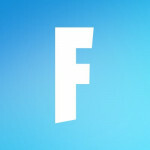 © 2019	Speaking English .